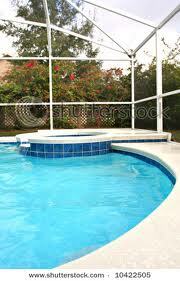 One of life’s very best stress busters is swimming. 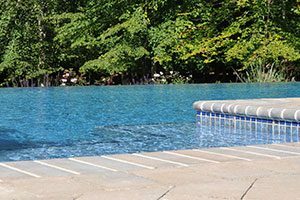 If your life is stressful and you come home at the end of the day wishing you could relieve some of that stress, make a call to Swim-Mor Pools and Spas with three convenient locations in Southern and Central New Jersey – Mt. 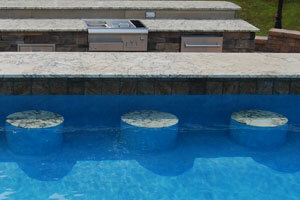 Ephraim, Northfield, and Englishtown. 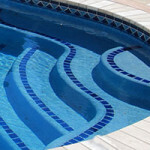 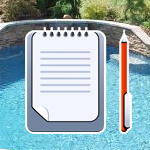 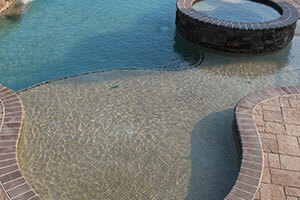 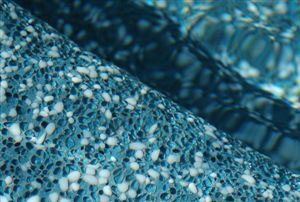 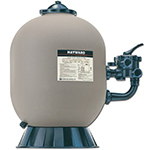 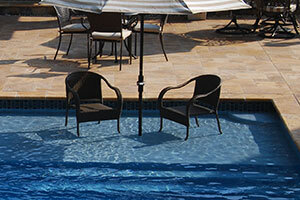 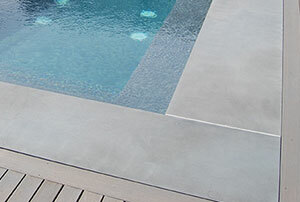 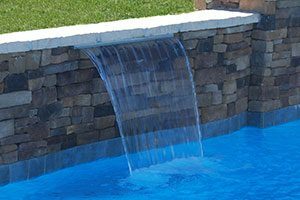 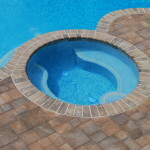 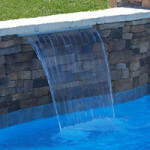 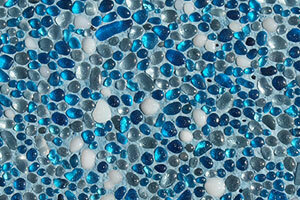 Our professional experts will design and build the in-ground swimming pool you have always wanted. 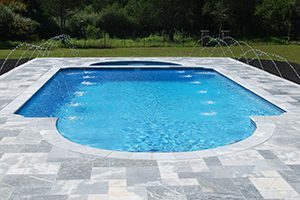 Once pool construction is complete, you will have the perfect place to drop that stress and relax while you float in the tranquility of your swimming pool. 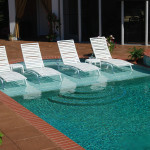 Most everyone needs to take a break and relax and the backyard swimming pool is the ideal place to do that. 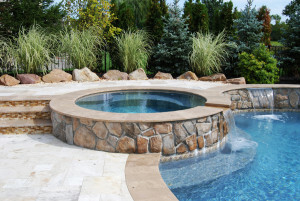 You and your family can enjoy a private low impact work out or have great conversations about your day as you unwind in the spa extension, while dinner is cooking on the grill. 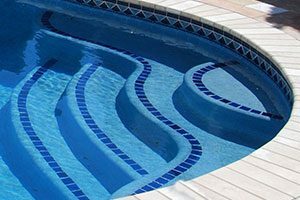 Leave your anxiety behind and renew yourself in the comfort of the soothing water of your in-ground Swim-Mor swimming pool and spa. 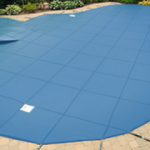 Think you can’t afford a Swim-Mor in-ground swimming pool and spa? 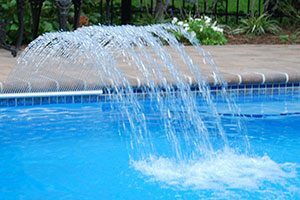 Ask us about seasonal discounts and 100% financing with Equity Mortgage, specializing in exceptional customer service and convenient ways to get started. 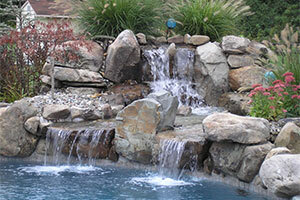 Equity Mortgage offers Home Improvement Loans that can make the dream of your backyard paradise become a reality.